If you’re looking for an Estate Planning Lawyer who specializes in putting together a good estate plan, you’ve come to the right place. Contrary to what most people assume, estate planning doesn’t just begin and end with the last will and testament. It seeks to expertly facilitate the transfer and management of your property after your death, based on your personal wishes as allowed by the law. In case you’re not familiar, an Estate Planning Lawyer is a professional who can give you sound advice about getting your affairs in order so that you can be prepared for the possibility of mental disability and/or eventual death. His work includes drafting living trusts, developing plans to reduce or avoid estate taxes, and ensuring that your assets and life’s savings are secure from your beneficiaries’ creditors after you die. Furthermore, he can also arrange for somebody to take care of your affairs and prepare health care directives and power of attorney in the event you should ever become mentally incapacitated. Lastly, if you need someone else to look after your affairs, he can help you avoid conservatorship (when a judge appoints a protector to manage your daily life and financial affairs on your behalf). Your unique financial and family situations may require you to look for someone whose focus is on estate planning law and not just a general practitioner. You have to be comfortable about sharing personal details and concerns with this person so that he can meet your specific needs and expectations. Lastly, you’ll need to be sure that he’s up to date with your state’s laws so that our estate plan won’t be deemed invalid. Death is something that everyone must face. A thoughtful strategy about what might happen to your estate once the inevitable happens will give you the peace of mind that you deserve. If you’re searching for a reliable Estate Planning Lawyer, schedule a consultation with the Drug and Alcohol Attorneys today. Estate Law Attorney | What Do I Need to Know About Estate Law? While nobody ever wants to think about life after they are gone, it is important to have all your ducks in a row before you die. While most people know when their time is up and can plan accordingly, accidents can happen too. That’s why it’s important to have your estate in order at a moment’s notice. 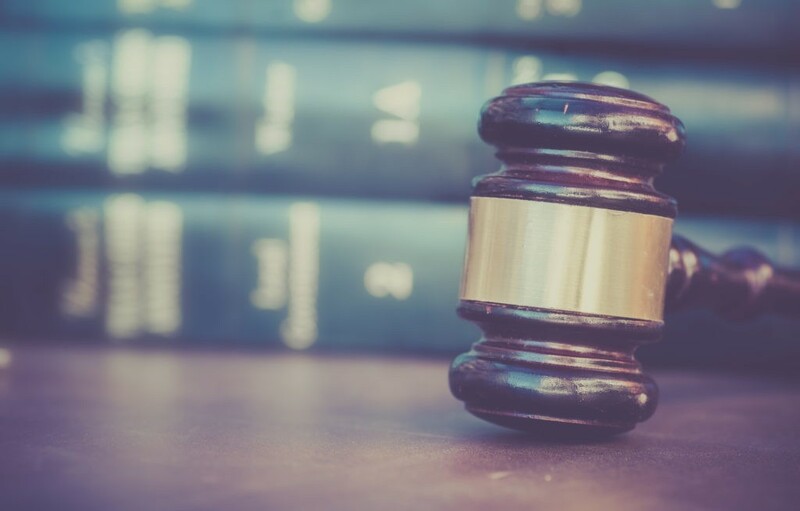 Let’s take a look at some things that you should know about estate law from an estate law attorney. An executor is a person with the legal responsibility to ensure that your wishes for your estate are carried out. This person also makes sure that that assets transfer properly and that any bills, debts, and taxes get paid. As you can see, the executor plays a crucial role in your estate and picking one should not be taken lightly. The ideal executor is someone that you know and trust to carry out your final wishes. A will is a legal document that expresses what you would like to have happen to your estate after you are gone. Typically, it states how you would like your assets split up and who you would like it to go to. If you have young children, it will state who you would like to be their legal guardian should you pass. While legal representation isn’t required to create a will, it is highly recommended. An experienced estate lawyer can help with all the nuances that come with drafting a legal document as important as a will. Are You in Need of an Estate Law Attorney? If you are looking to draft up a last will and testament, it’s important to entrust a professional. 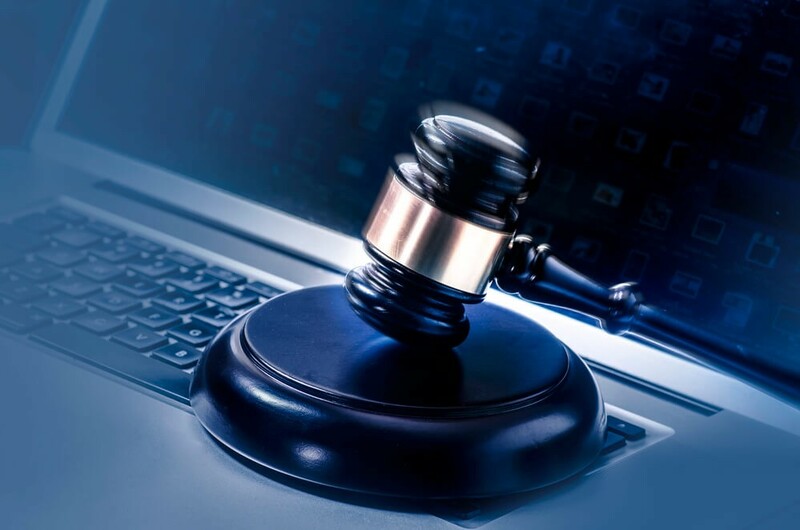 At Drug and Alcohol Attorneys, we have experience when it comes to estate law. Contact us today to learn more. Most people don’t want to think about what will happen when they die. Life is short and thinking about death is no fun. However, it is important to make sure that when that day comes your affairs are in order and your family is taken care of. That’s why a last will and testament is so important. 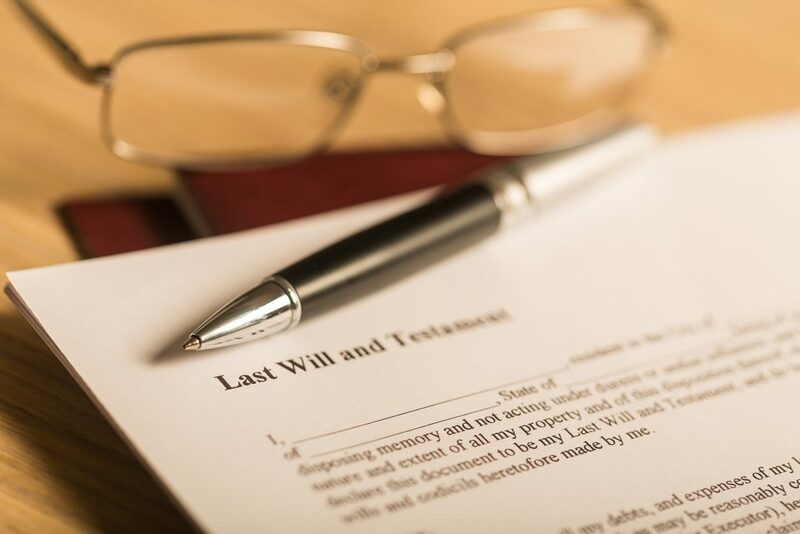 Let’s take a look at some things you should know when it comes to preparing your last will and testament with your estate planning lawyer. It’s important to create a will. It’s also important to know the laws should your will be deemed invalid. Each state is different when it comes to their laws when there is no valid will. While in most cases your estate goes to your next of kin, it is important to know that for sure. While a will is important when it comes to your estate, it’s also vital for the well-being of your children. If you have children under the age of 18 you need to select a guardian should you pass before they turn 18. If you don’t have a guardian listed, the court will decide the fate of your children. Are You Looking for an Estate Planning Lawyer? When it comes to something as important as drafting a last will and testament, it’s important to enlist of the service of a professional. That’s where we come in. Contact us today to learn about our estate planning, including last will and testaments. While you might think that an estate plan is something that is only for the rich, it’s not. If you have anything of value to your name, it is important to have an estate plan in place. When it comes to estate planning, there’s more to it than knowing what to do. You also need to know what NOT to do. Let’s take a look at some estate planning mistakes to avoid from an estate planning lawyer in Boca Raton. Ok, this one might seem obvious but it is still worth addressing. The most common mistake when it comes to estate planning is simply not having one. While we know it’s not pleasant to think about dying, it’s important to make sure you have all your affairs in order for when that day finally comes. Life changes, we don’t need to tell you that. But with every major life change comes a need to reflect that in your will. Births, deaths, divorces, and new property acquisitions can all be things that need to be updated in your will. Not keeping it updated can lead to major headaches for your family members after you die. Choosing the right person to handle your estate is just as important as having an estate plan. While you might think that your spouse, child, or family member might be the best person, that’s not always the case. Sometimes a person that can be objective and “doesn’t have a dog in the fight” is the best choice. Are You Looking for an Estate Planning Lawyer in Boca Raton? When it comes to setting up an estate, it’s important to have the right people helping you out. Contact us today to learn more about our estate planning services.